Business Oulu is planning to organize the delegation trip to participate in “rooms EXPERIENCE 38” fair held on 20-22 Feb 2019 in Tokyo. Rooms EXPERIENCE is one of the biggest Fashion x Design fair in the world since 2000. It provides the business place to meet among many varieties of creators, professionals, and highly design conscious consumers from different backgrounds. Now, it has been developed with the new concept “5 senses”, “Sympathy” and “Space”, so-called the new-sense-exhibition. Rooms fair born as the joint exhibition has been re-born as a media with a unique ability to convey and influences by taking various actions for long years. Rooms EXPERIENCE consists of 5 sections, rooms TRADE SHOW, rooms PRESENTATION, rooms Made In, rooms PAPER EXHIBITION, and rooms MARKET. BusinessOulu shared booth will be in “rooms Made In” including the option of selling your products at your own booth space, if your company meets the product sales conditions. 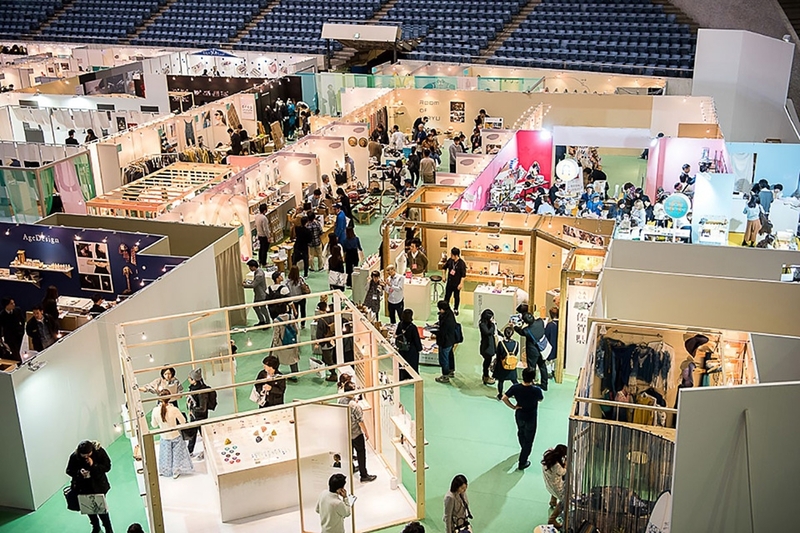 In addition to Rooms EXPERIENCE, BusinessOulu plans to organize the side event in Harajuku, Tokyo, where is the exact center of Japanese fashion and design culture by inviting professionals and media. ** Participation to the side event is option. During your free time, it’s a great chance to do market research, for example, going to trend spots such as department stores, local design shops and design district area. In Japan, Finnish design and Finland itself attracts many Japanese people year by year. In recent years, many Finnish design products can be seen in Japan and lots of Japanese people feel comfortable with taste of Finnish design as well as being interests in Finnish lifestyle.